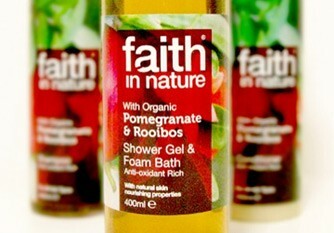 Based in South Cumbria, Pastures New Healthfoods is a family-run concern with a solid reputation for friendly service, knowledgable staff and an excellent product range. 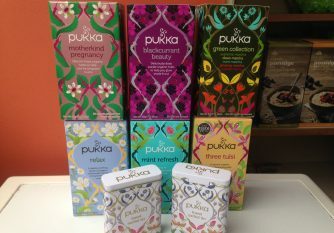 FREE travel sachet tin when you buy any two Pukka herbal teas. 40 delicious organic teas to choose from.